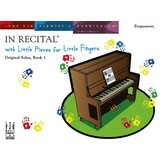 In Recital® with Little Pieces for Little Fingers, Book 1 is a fun and motivational series for the beginner-level piano student. Designed to be the very first book in the In Recital® series, it is best used as a preparatory level book before students go on to Book 1 of the In Recital® series. 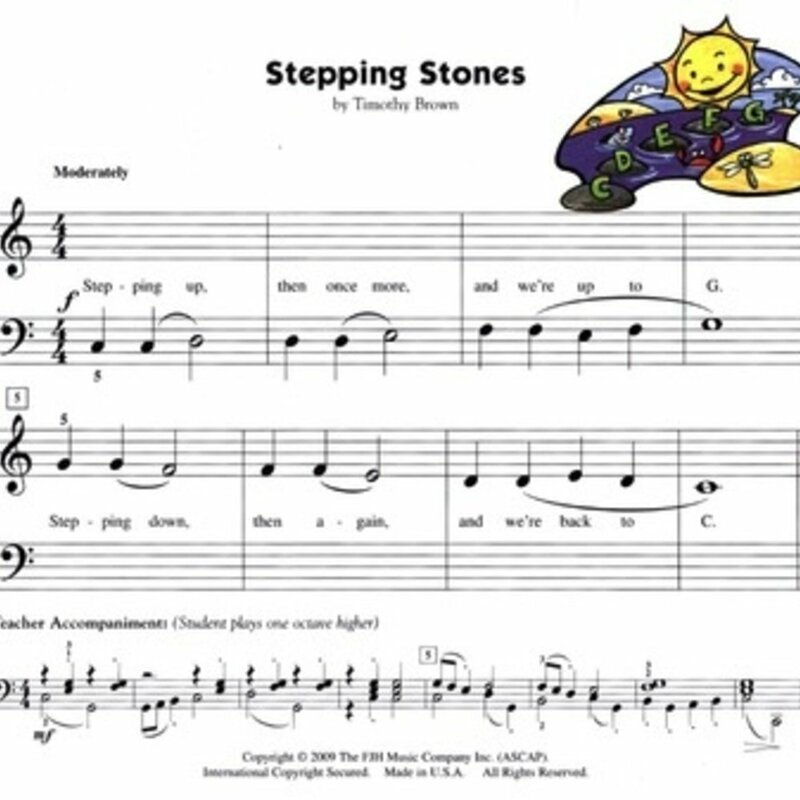 Throughout this book students reinforce their skills of reading, rhythm, and musicality while playing engaging original pieces by a wonderful mix of FJH composers. 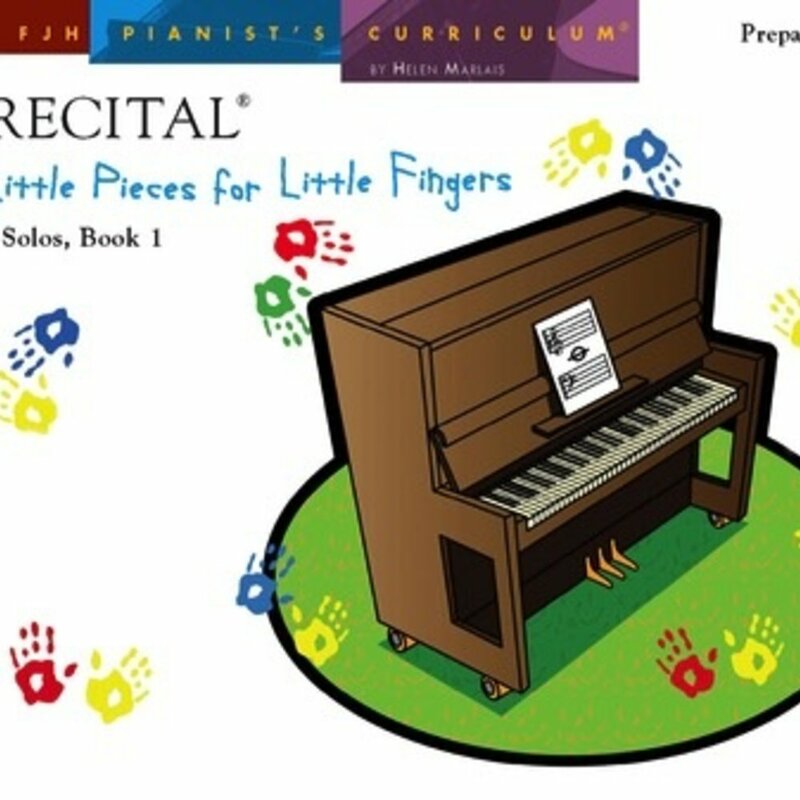 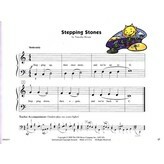 This book also contains a fun two-page writing activity, artistic illustrations, fanciful lyrics, and can be used in conjunction with any preparatory level piano method.